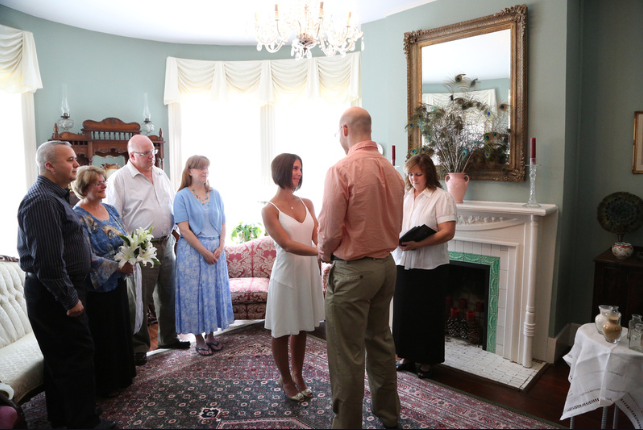 What comes to mind when you think of the word Elopement? Most likely a secret runaway wedding ceremony, am I right? Take a second to become informed on the modern day elopement. Today, it is known as a destination wedding, a private wedding, a small wedding, a casual wedding, or a non-traditional wedding. Weddings often come with a huge deal of stress, whether it is money, time, or making decisions. We would like to assist in making your wedding affordable and stress free! I’m sure you’re thinking, “I’m not the type of person to elope.” Often times, it is those who are getting married for a second time and don’t want a big wedding or couples where one partner is facing military deployment. Others are interested in eloping because they want to escape “family politics” or prefer to save their money for a big purchase such as their first home. Eloping can be for anyone! I recently read a story about a couple who had long dreamed of their perfect wedding, but got caught up in planning the wedding for other people and not themselves. The bride had said in the midst of the planning, she had lost track of the reason for the wedding: to marry the man of her dreams. They ended up deciding on a destination wedding at a local Inn. They both brought their single mothers and a few close friends to the wedding. They chose to hire a videographer for those who would like to see the intimate ceremony and sent out holiday cards announcing their wedding. She was finally a happy bride! 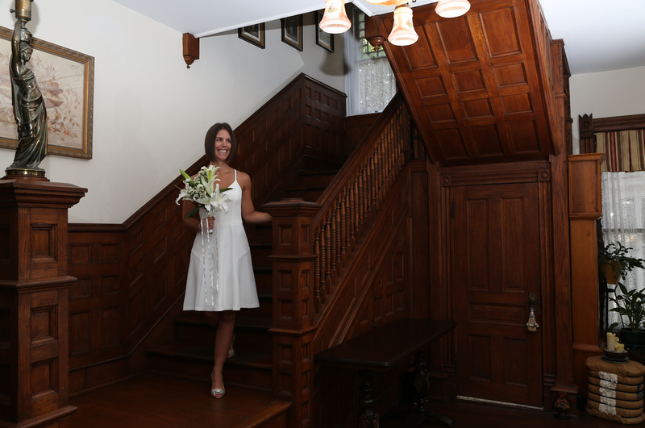 Similarly, our inn offers an Elopement Package for our guests. 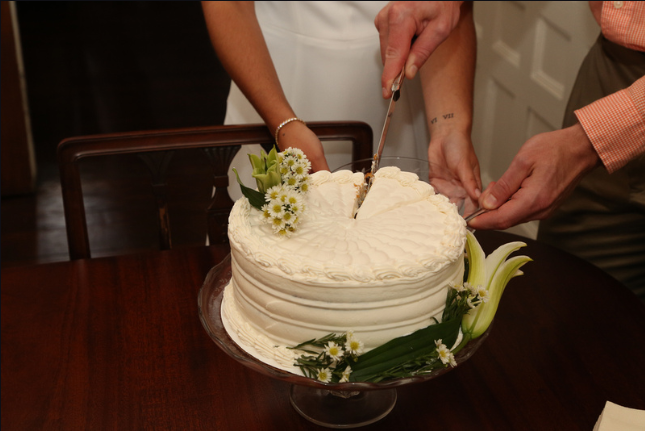 Our “Tie the Knot” package includes an intimate ceremony in our Victorian Parlor with a wedding minister, bouquet for the bride, boutonniere for the groom and champagne and cake celebration following. Then plan your two-night stay in our romantic Rose suite with six foot claw foot tub or Hibiscus Room with jetted tub. A full breakfast is included each morning. This package includes the venue, minister, witnesses (if needed), flowers, the champagne toast and wedding cake for up to 12 guests and a two night stay for the bride and groom. This package is affordable and priced at $1400 inclusive of taxes. We realize not all of your friends and family are able to attend your ceremony, that is why we offer a two hour professional photo shoot to capture all your wedding memories including 20 photos for $300. You will be able to share your beautiful memories with your loved ones! Let us help in making your special day stress free! For more details visit our specials & packages page. This entry was posted in hotel alternative, Specials and Packages by Margi Erickson. Bookmark the permalink.